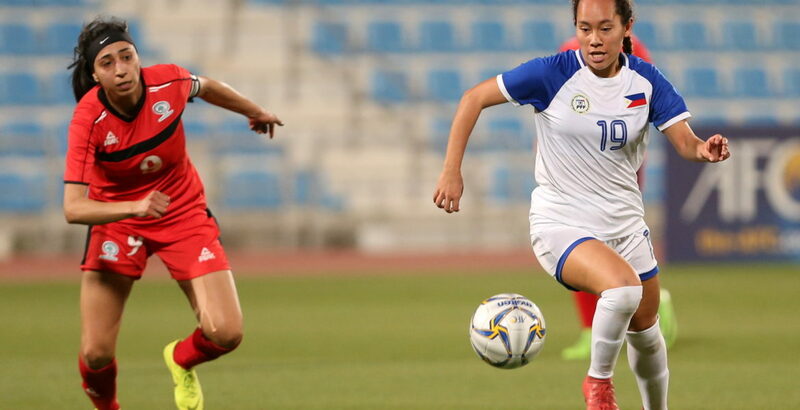 The Philippine Women’s National Team hammered Palestine, 7-0, last Tuesday, 9 April 2019 at the Saoud bin Abdulrahman Stadium in Al Wakrah, Qatar. 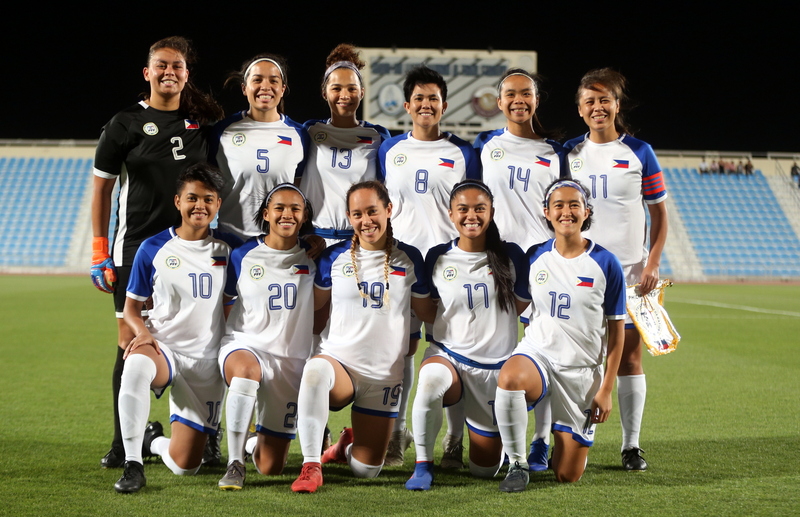 However, with Chinese Taipei defeating IR Iran, 4-1, in the other match, the Philippines missed out on a spot to the final round of the 2020 Women’s Olympic Football Tournament Asian Qualifiers. 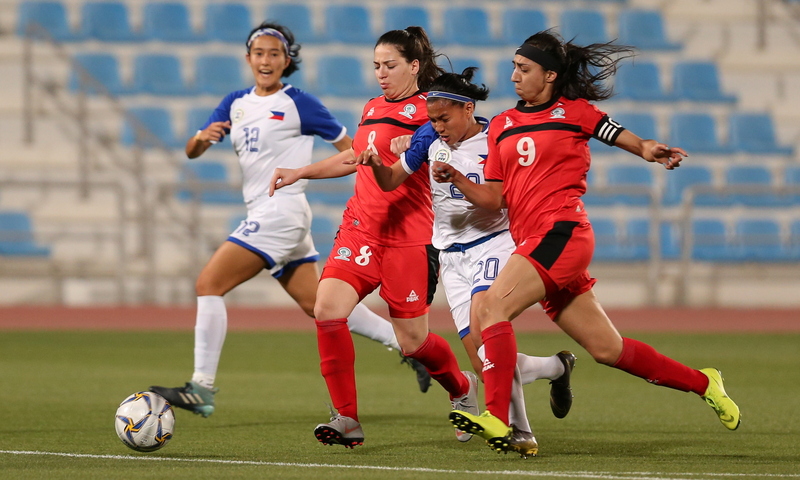 The Philippines raced to a 3-0 lead in the first half. 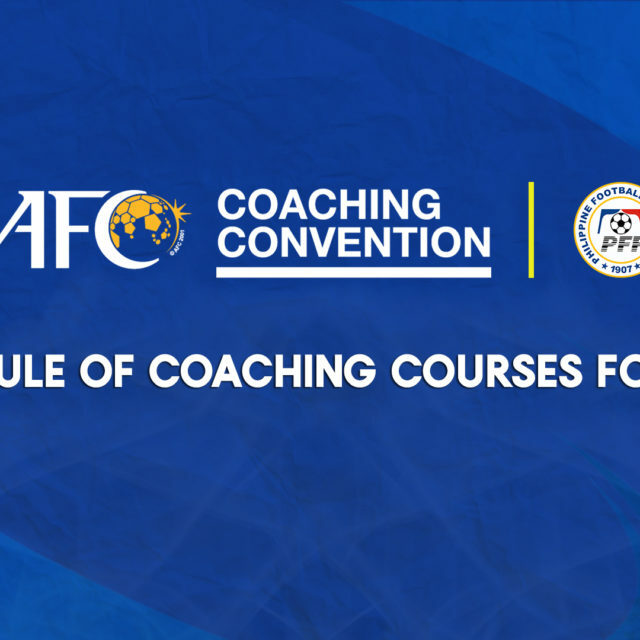 Joyce Semacio converted from the penalty spot in the 17th minute followed by Alisha del Camp and Eva Madarang in the 29th and 31st minutes. 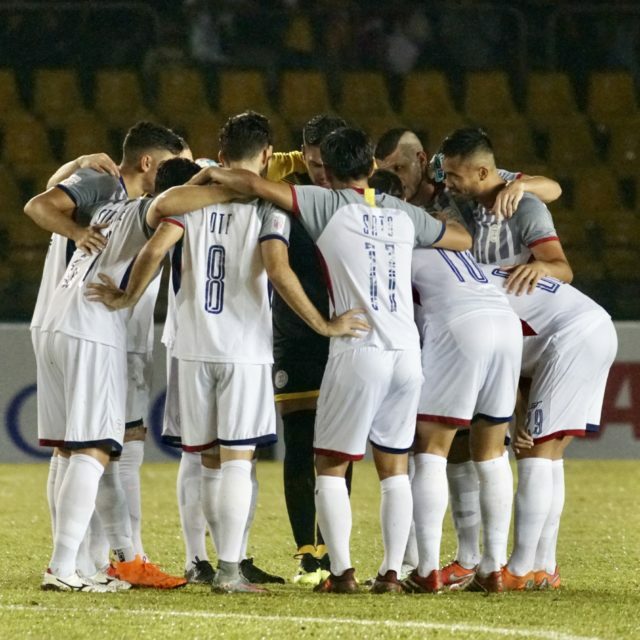 In the second half, the Philippines padded their score in a 10 minute span. Madarang added a second in the 60th minute. 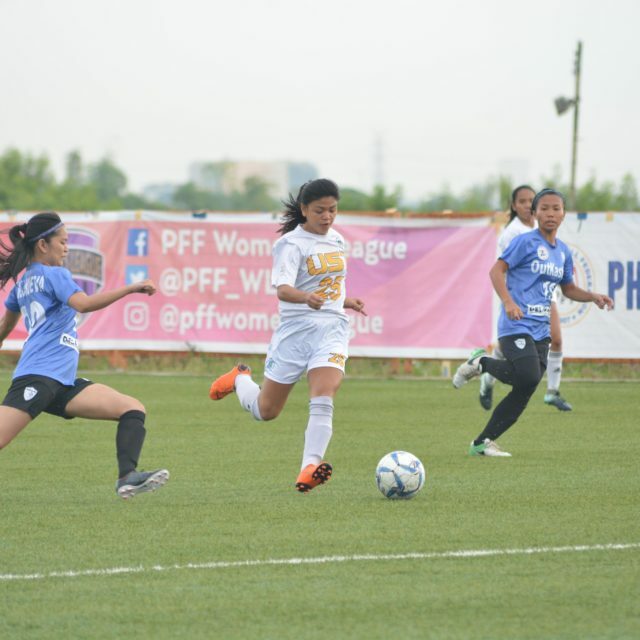 Captain Patrice Impelido also made her mark in 62nd minute. 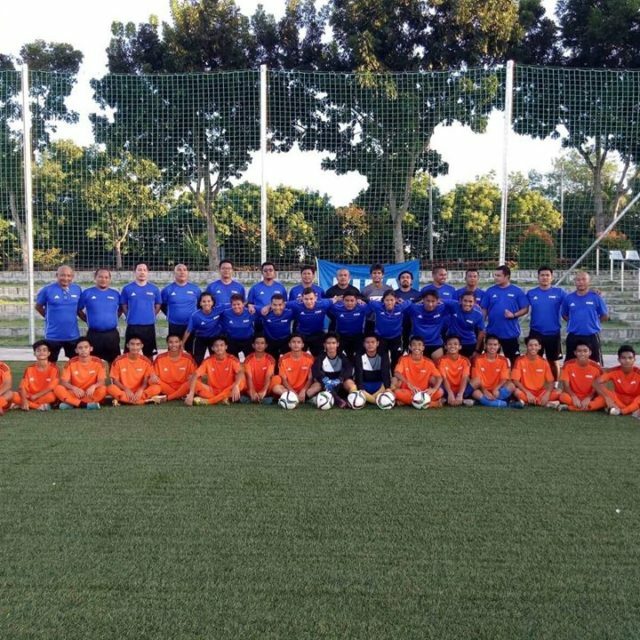 Sara Castañeda added further gloss with two more goals in the 66th and 70th minutes to complete the result. 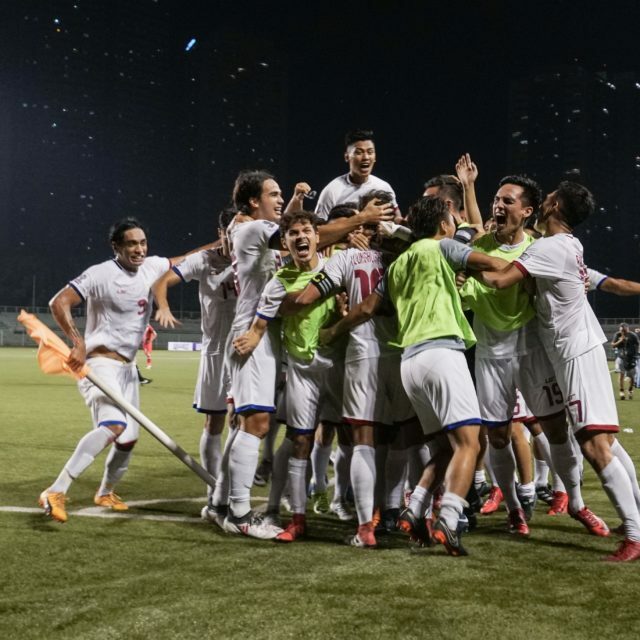 The Philippines, which is led by head coach Marnelli Dinzon, finished Group C in second place with two wins and one loss. 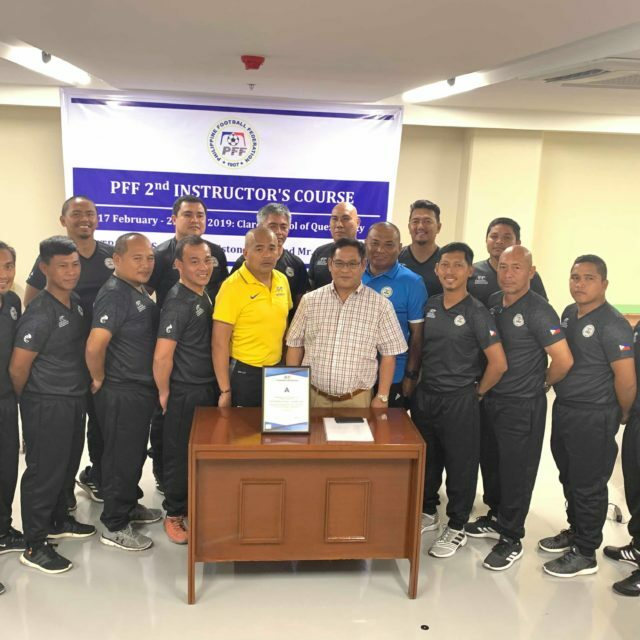 The Olympic qualifiers is the first of at least three tournaments the team will participate this year with the AFF Women’s Championship 2019 set this August and the 30th Southeast Asian Games this November.